Here’s a post in response to an award I was nominated for. It’s taken me awhile to write this because I am doing this on an Ipad. 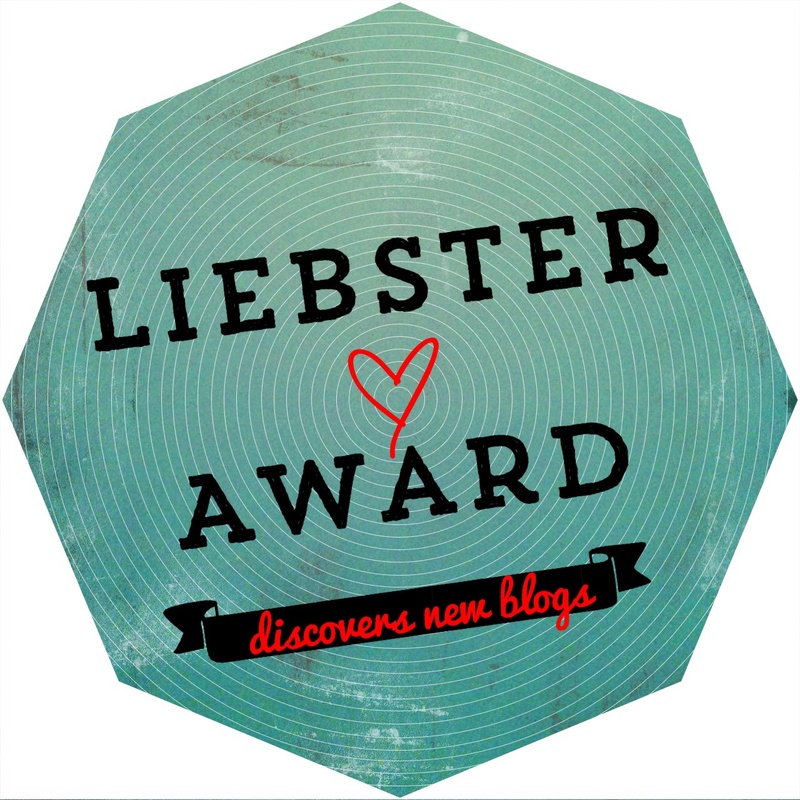 I wanted to say thank you to Rachael for nominating me for the Liebster Award. I have been blogging about a month and to receive an award is extremely encouraging to me. Here is Rachael’s blog. Go and check it out! You will not be disappointed! to their blog on your blog. provided to you by the person who nominated you. What or who inspired you to start blogging? I’ve always felt a desire to write, but I was afraid to. Inside my mind and soul I’ve always felt I needed to “get it out.” One day I felt God telling me to write. I prayed about it for weeks and ultimately started hearing his voice through his servants telling me the same thing, write. So I found wordpress and off I went. What Season is your favorite and why? Fall is my favorite season because the holidays are close by, the trees are changing colors, and FOOTBALL! Go Seahawks! Ok, less on the homer side of things, I love football in all forms. To see many great teams display many different strategy’s is awesome to me. You can see a game that ended with a score of 14 to 21, but how the game was played will always be different. My wife Molly. She is truly a Lily among thorns. To one day become a pastor or work in ministry full time. God’s timing, God’s will. What advise would you give a new blogger? Your favorite 3 movies and why? What is a vacation destination you would want to go to someday? First 3 things you would do if you won 1 million dollars? My Nominations: If you don’t have the time to respond, no problem, but please know that I hold you in highest respect and would not have wrote this if I didn’t want you recognized. I hope God will continue to bless you all. A truly awesome blog by a humble man named Jeff. This man is humbling himself and picking up his cross and following Christ daily. Truly inspiring to see men walking their paths with fearless intent. Here’s 3 posts to check out. 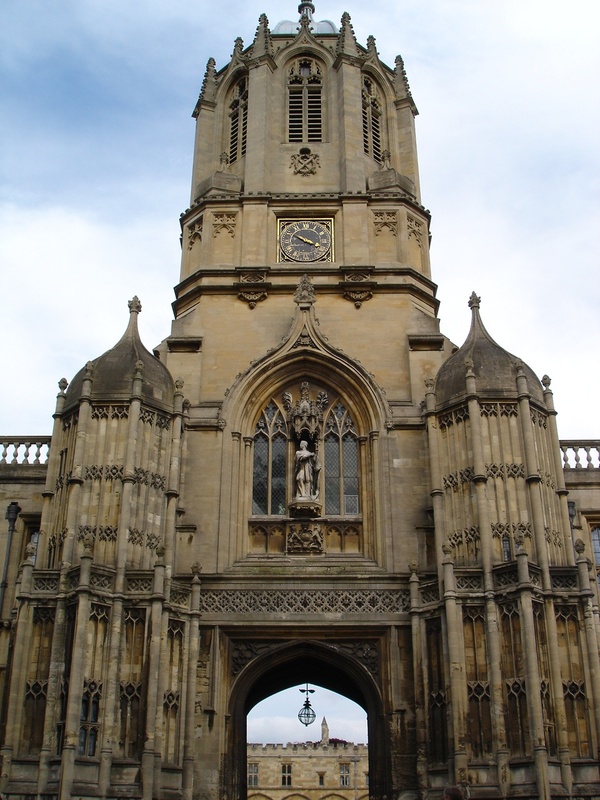 A very good blog that teaches by using history and God’s word. The author is Stuart and he is truly a force for God. Check out these 3 posts. This is a great blog by Emily. A single mom who’s blog is relentless in her love for her son and Christ. As a man that grew up with a single mom, I can relate to many of her posts. She truly is a free spirit who lives life to the fullest. Psalms 150:4 Praise him with tambourine and dance; praise him with strings and pipe! 3 posts that to check out. As a former corrections officer I can relate to the pressures of doing the right thing even when the world says take the easy road. Melissa’s blog is more than just a lawyers blog, but the last post I mentioned caught my eye. To every inmate that would call their court appointed lawyer a “public pretender” I’d tell them “You have a lawyer at no cost to you. Consider yourself blessed. And if you don’t want your free lawyer, go and pay for your own.” It’s not easy to defend inmates, especially when they treat their lawyers as a know nothing lawyer who doesn’t know what they are doing. When the truth is these lawyers have worked extremely hard to gain a position of authority that can help those who can’t help themselves. Mark 13:11 And when they bring you to trial and deliver you over, do not be anxious beforehand what you are to say, but say whatever is given you in that hour, for it is not you who speak, but the Holy Spirit. Here are 3 posts that I enjoyed. Joshua 1:6 Be strong and courageous, for you shall cause this people to inherit the land that I swore to their fathers to give them. Here are 3 posts that really spoke to me. I love coffee! Reading Brandon’s blog is truly refreshing and gives me a new perspective on reading God’s word. The man can teach and he encourages more than he knows! Romans 15:2 Let each of us please his neighbor for his good, to build him up.